We’ve just released an update for WPRichSnippets core plugin version 1.4.8, and our Call To Action add-on version 1.9.2, the new updates includes a new post meta class for WPRS, and a new cool feature in CTA that allow you to disable the CTA box on any specific entry. A new post meta creator class has been introduced in this release, this class will be useful whenever there is a need for new custom post meta box with input fields. This will be used mainly to create new features via add-ons. The first real life example of this would be the CTA add-on, it has been update with a new post meta box, this box is generated programmatically via the add-on using the post meta class. The Call To Action add-on now allow you to disable CTA box on any entry via a simple checkbox. 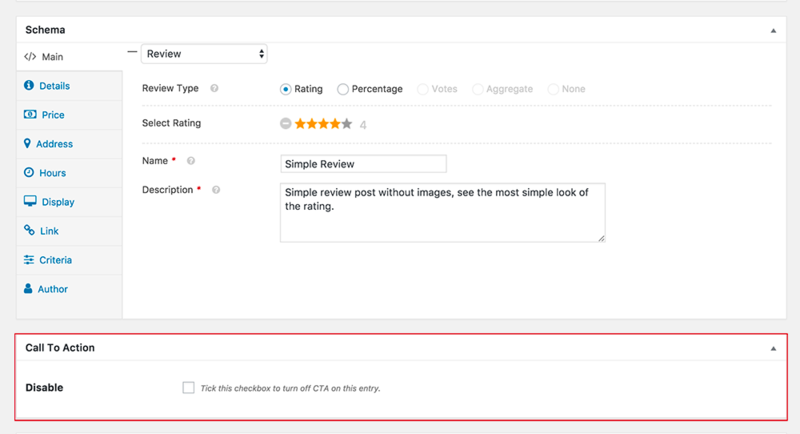 If you decide not to display the CTA box on any specific post, you can then edit that post and tick the checkbox to disable the CTA box output for that specific post. We’ve updated the plugin on our customer area. So, if you have the CTA add-on active and your license is setup, you should see an update notification soon in your WordPress dashboard, and you will be able to update the plugin automatically. If you are in a hurry, you can always login to your account and download the plugins, you can then install them on your website manually. We hope you will find this update useful. A few days ago, the WPRichSnippets got updated. We’ve released version 1.4.6 with a fix for the automatic plugin updates class. Also, there has been a couple of other updates that we haven’t spoken about, I thought to mention those here since version 1.4.4 was having most of the updates and bug fixes. In the next updates, we will keep fixing reported bugs, however we’ve got a plan to enhance the plugin settings page. * Fixed an issue in automatic plugin updates. * Fixed a fatal error on plugin activation. * Fixed missing div in Box template. * Fixed display of user star vote image. * Fixed a bug caused an error in Google testing tool when set Restaurant review to none. * Updated FontAwesome loading class. * Added a new filter to override FontAwesome file url. * Added item_id to license updater request. * Added a check to run the license updater only in admin pages. * Added new filter wprs_text_editor_rating to override Editor Rating text. * Added new filter wprs_text_readers_rating to override Readers Rating text. * Added new filter wprs_text_your_rating to override Your Rating text. * Added new filter wprs_meta_box to override custom post meta box fields. * Added new filter aprs_link to override the button. * Added new filter wprs_link_demo to override the demo button. * Added new filter wprs_links to override the buttons. * Added new filter wprs_links_mini to override the mini buttons. * Added new feature to Review Widget to exclude current review entry. * Enhanced license key activation process and added admin notifications. Make sure you have the latest version on the WPRichSnippets plugin running on your site. We’ve just released a new update for the WPRichSnippets plugin includes a few bug fixes for Reviews Widget, and updated the automatic plugin update class. The Reviews Widget seems to break site layout when there is no entries to show, so we made a couple of changes to the Widget code to fix this issue. * Fixed the Only variables should be passed by reference error when getting image by id. * Fixed an issue with Reviews Widget, it was breaking layout in some themes. * Fixed a notice caused when image resizer class is not provided with image url. After more than six months in development, we are thrilled to announce the release of the most advanced WooCommerce Reviews functionality, which extends the default Woo Reviews and schema.org markup output. The new add-on integrates all WPRichSnippets functionality into WooCommerce user aggregate reviews and adds support for star rating votes as well, so you got to choose which review type you want to go with. 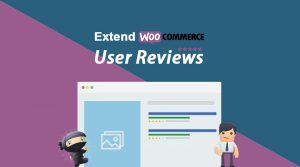 Learn more about the WooCommerce Reviews add-on. 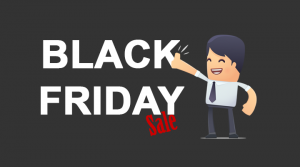 To celebrate the launch of WooCommerce Reviews add-on, we are offering a huge discount. This is a limited time offer, so hurry up! Note: WooCommerce Reviews add-on requires the core plugin WPRichSnippets to be installed and activated on your site, you can obtain a license here.